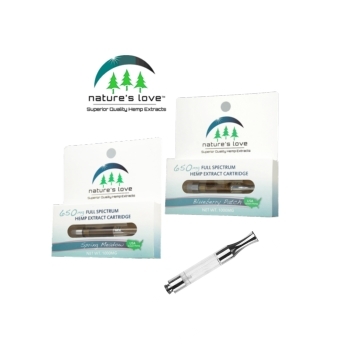 Nature’ Love does not use VG, PG, PEG, or MCT oil in their cartridges! Ingredients: Full Spectrum Hemp Distillate Extract, Organic Terpenes. cartridge. Returns cannot be accepted for crystallization of the extract. 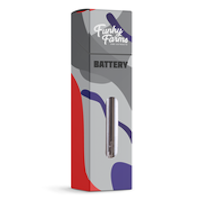 We believe this product will help ensure that you have a top quality Hemp Vape experience! 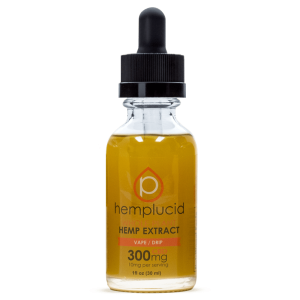 This formula is composed of strictly Full Spectrum Hemp Distillate Extract (made from our own USDA Certified Organic Hemp) and Organic Terpene blends for delightful flavors. Vape the way nature intended! 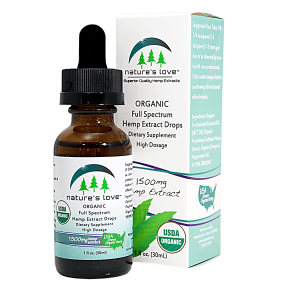 Nature’s Love provides the highest quality Hemp Extract Vape products for you. It’s Only Natural! Their Extract cartridges will do wonders for you with CBD. The wonderful team at Nature’s Love simply REFUSES to use artificial emulsifiers or carrier oils because they want to offer the purest and most unadulterated form of the hemp plant. This can result in the natural crystallization of CBD, just like water freezes into ice! Here are some tips to help you along with your hemp extract vape experience. It’s good for everyone to be comfortable and familiar with the products you buy from us. If you have any questions about our Hemp Oil Extract Vape products feel free to reach out to us!